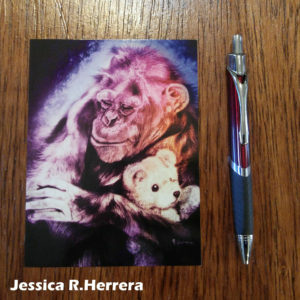 Looking for art, children's books or coloring pages? Then you've come to the right place! Art has a way of making someone smile. 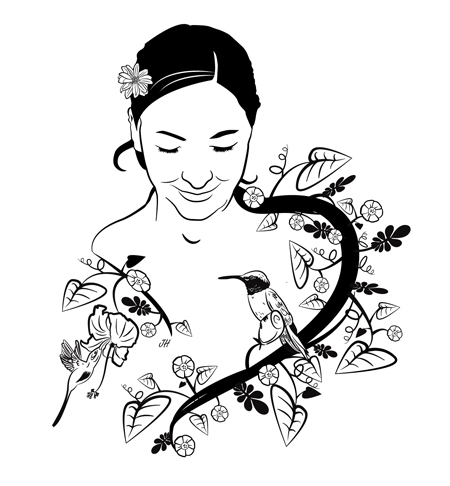 Click on the FREE COLORING PAGE to download it to your computer. 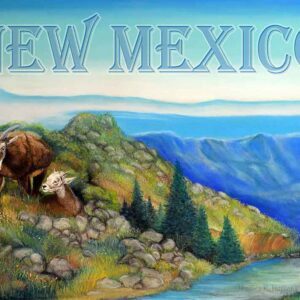 This is the official site of the New Mexico author, Jessica R. Herrera. 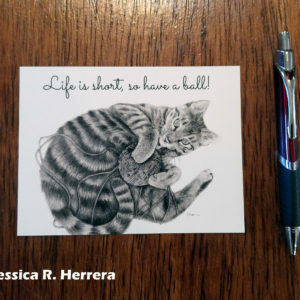 Browse Jessica’s children’s books, free coloring pages, helpful blogs, fine art, merchandise and more. Her books include The Bad Book, They Don’t Make Socks For Chicken Toes, The Sugar & Spice series, and Adventures of the Pink Mantis. 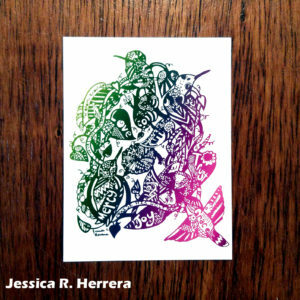 You can download free coloring pages, and purchase Jessica’s original fine art pieces. 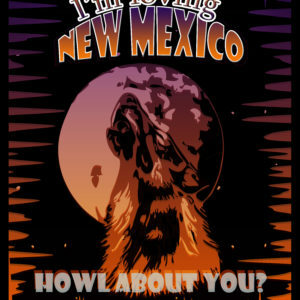 Her artwork is also available on postcards, posters, t-shirts and more! Interested in an author visit? 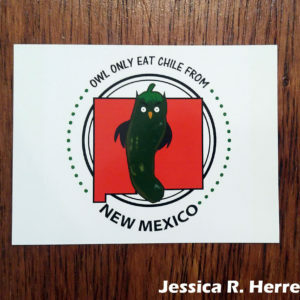 If you are in located in Albuquerque, New Mexico and would like Jessica to visit your school, go to her Author Visit page for more information or to schedule a visit. 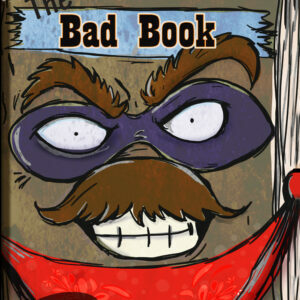 The Bad Book is on a mission to destroy all the other library books! 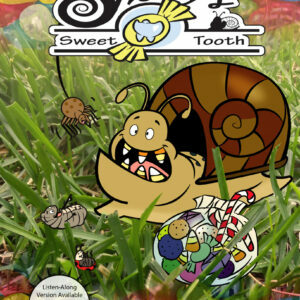 This clever approach will make you chuckle as the pages turn, but it will also sneak in a heart tug here and there. Understanding is such an empowering tool. Sharing is so liberating. And together they make a perfect story! 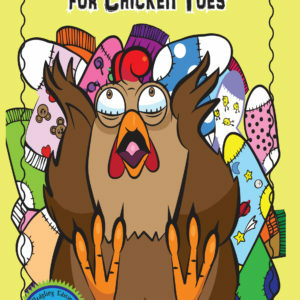 Give the gift of reading! 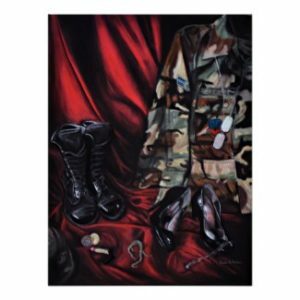 Check out my books! Want more fun? 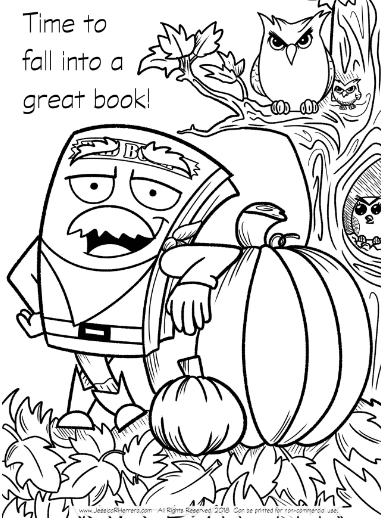 Click below for free printable coloring pages!